Wise Registry Cleaner is one of the safest Registry cleaning tools available in the market today. Its scanning engine is thorough, safe and fast. 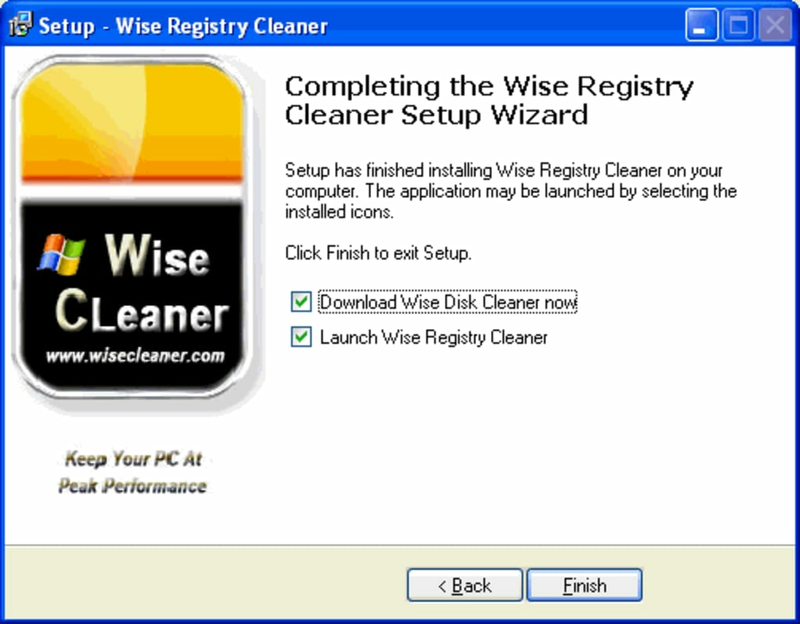 Wise Registry Cleaner comes with a user friendly interface. It has been divided into two modes for user assistance. To start a scan in General Mode you need to click on the "Scan" button to start the scan process. When the scan is over, check the items that you wish to delete/clean and click the "Delete" button to start the cleaning process. 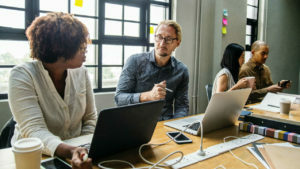 A backup copy of the repair will be automatically saved so that it can be undone if necessary. To start a scan in Automatic Mode, click on "Option" button to show the option dialog, choose "Automatic" in "Run Mode" and click on 'Ok' button save the option. Finally, Exit Wise Registry Cleaner. When you run Wise Registry Cleaner in the next time, Wise Registry Cleaner will scan and correct all problems automatically. clean registry junks easily.. 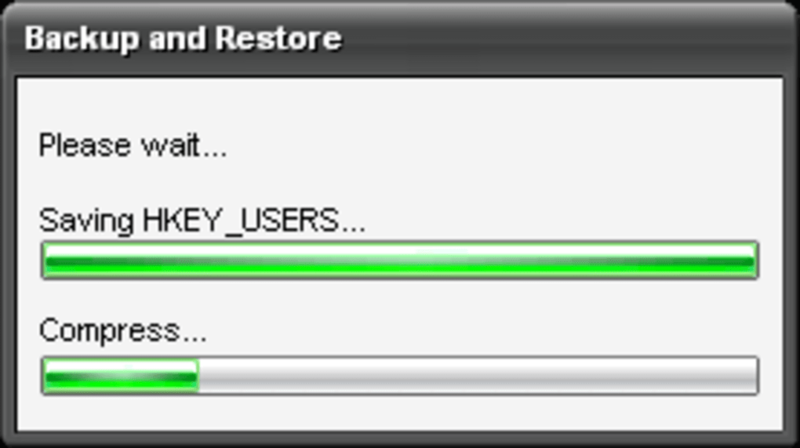 I have been used it for 5 years, which can help me to clean registry junks. Very useful! Good performance !. The favorite registry cleaning program I've experienced. 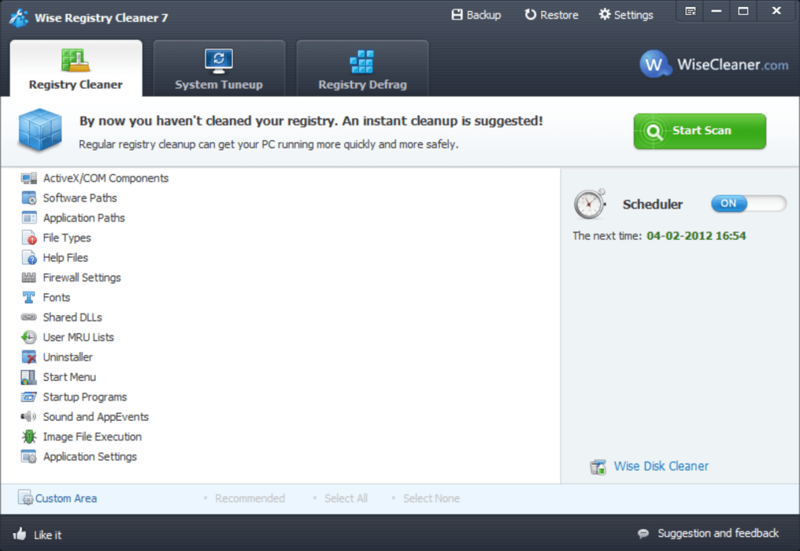 Fairly easy to know how to work, clean my registry entries safely and keep my PC cleaner. Always & Now The Ultimate Registry Cleaner . Its a small simple that does a famous job of cleaning the registry in a simple safe way. 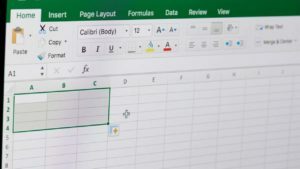 Easy to download, easy to install and easy to use.